Many of us are ready to fly the nest, whatever your circumstances. We all need to know what to expect when moving for the first time. SS has made 6 tips to help if you're a first time mover to support with the smooth transition of moving home. In the world of television when people are due to move home, there has always been this unrealistic perception of using pristine boxes of all the same size, tapped and labelled in a beautiful manner. But in the real world a box is just a box, and there is no need to order boxes online just to move it from one place to another. A handy tip would be to go to your closest corner shops and ask for their leftover boxes that they no longer need. Collect as many beforehand to ensure you have enough and the best thing about it is that they are free. Not everything we do has to be with the help of the internet. 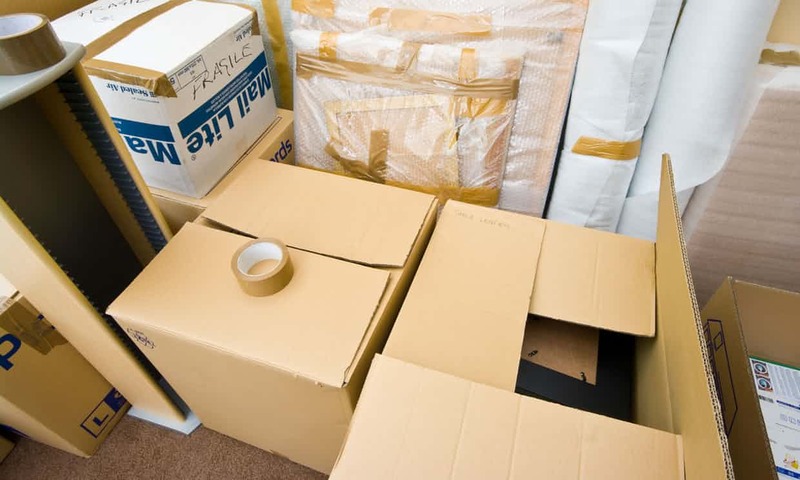 It is handy before the move or as you move, to scope the local area, so that you know where your nearest emergency services, supermarkets, post offices and alike are. I recently took a stroll to find my local parks which i'm sure will be used in blog posts to come. Going back to the fantasy of the perfect move, not everyone has the money or the time to hire out large moving vans and their services. So why not do research before to see whether you can find services at a more affordable price such as gumtree or local mini cabs. With moving house its always easier to get a smooth transition with more people on board, so grab you cousin, your best friends uncle, your dad and your nanna to help move all those boxes out of the old house and into the new one. As you begin to settle in, this may not be an easy task but it is always comforting to know who your neighbours are. Whenever you see them introduce yourself and say hi. As they will be the people to keep an eye on your property when your away, and its just nice to be nice. p.s. loving the blog design!